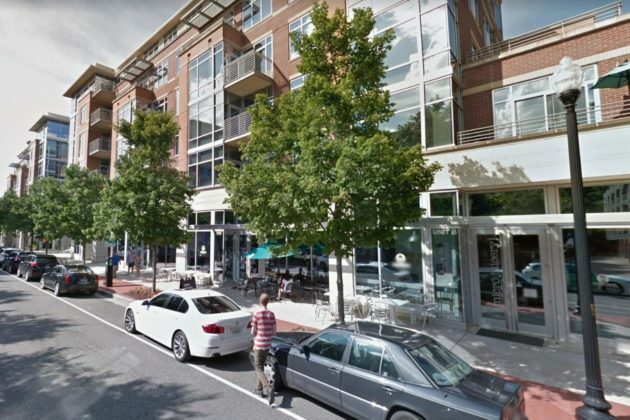 A new sushi restaurant is coming to East Falls Church. 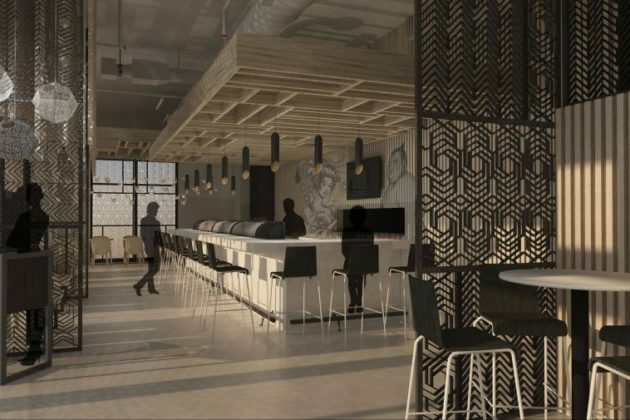 Yume Sushi is coming to 2121 N. Westmoreland Street, a building that is also home to a South Block “micro juicery” location. There’s no word on an opening date, though the restaurant was hoping to have opened this past fall. Permit records show that Yume’s two attempts to obtain a building permit thus far have been rejected by county examiners. 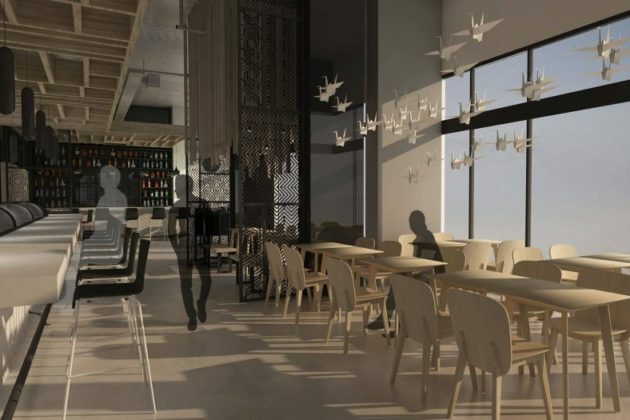 The restaurant is expected to have 100 seats or fewer and will serve beer and wine, according to a Virginia ABC permit application.